STEM Energy 101, activities, videos, competitions, and career ideas. What does Alexander Hamilton have to do with manufacturing? 3-D printing record set at DOE. 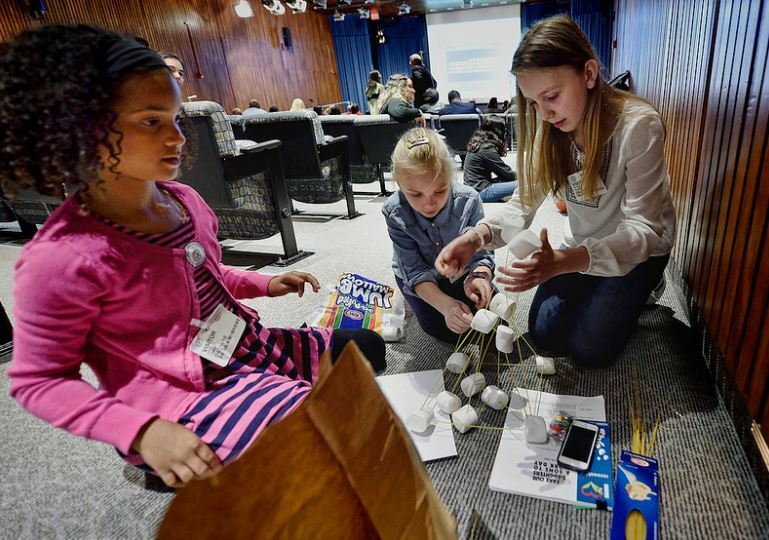 STEM Spark Energy Education News focuses on the latest energy education resources, competitions, and innovations from the Department of Energy (DOE) and highlight an energy technology each month. SHARE this newsletter or Sign up here to subscribe! Manufacturing uses energy to convert a wide range of raw materials, components, and parts into finished goods. 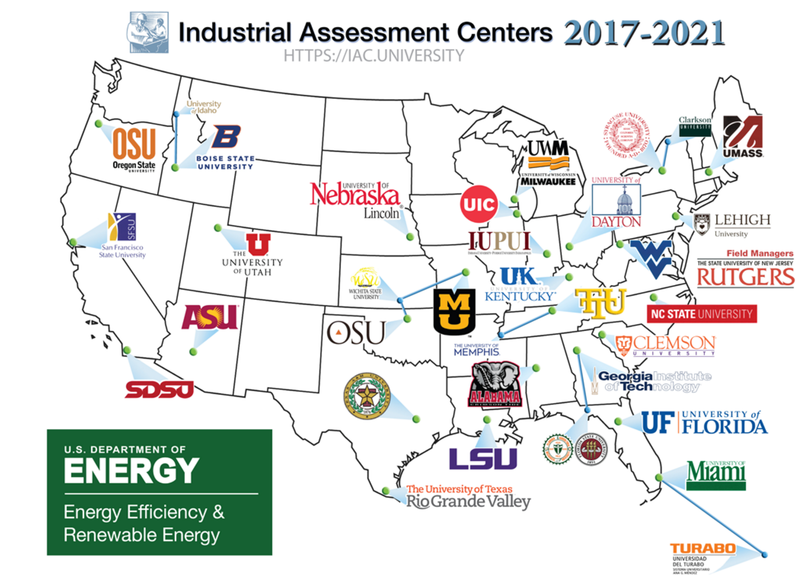 The Energy Efficiency and Renewable Energy's Advanced Manufacturing Office (AMO) partners with industry, small business, universities, and other organizations to identify and invest in new technologies that can save energy, increase global competitiveness, and create domestic manufacturing jobs. When Boeing makes big airplanes, it needs special tools that you can’t find in a hardware store. But ordering custom metal tools is expensive and takes months. That’s where 3D-printing comes in. Researchers at Oak Ridge National Lab developed a 3D-printed version of a “trim-and-drill” tool that Boeing uses to build the wings on its passenger aircraft. 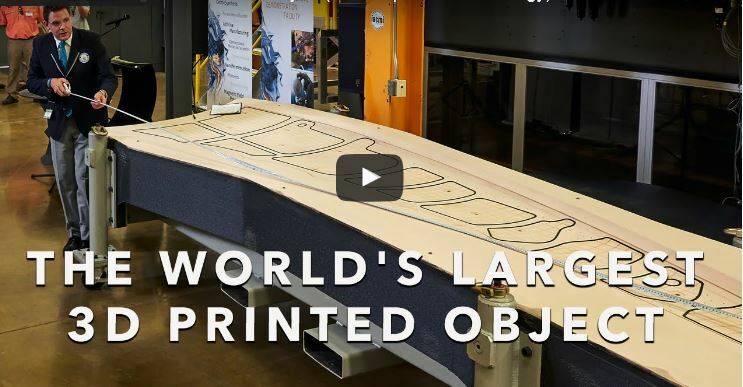 About the size of an SUV, the tool weighs 1,650 lbs and measures 17.5 feet long, 5.5 feet wide and 1.5 feet tall, making it the world’s largest solid object made with a 3D printer. It took 30 hours to print using carbon fiber and composite plastic materials. Watch this video to learn more. 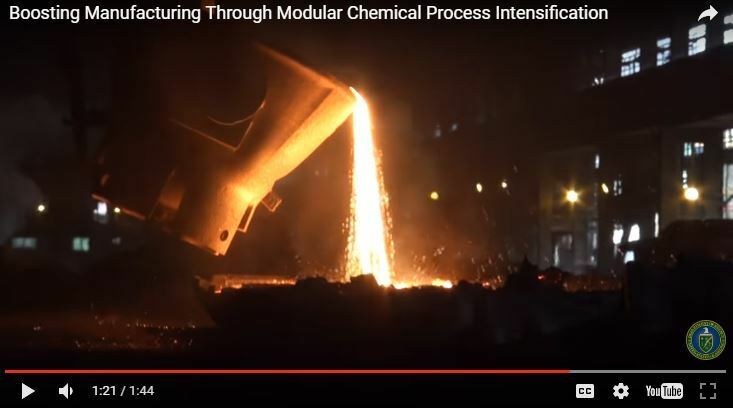 Traditional chemical manufacturing relies on large-scale, energy-intensive processing. 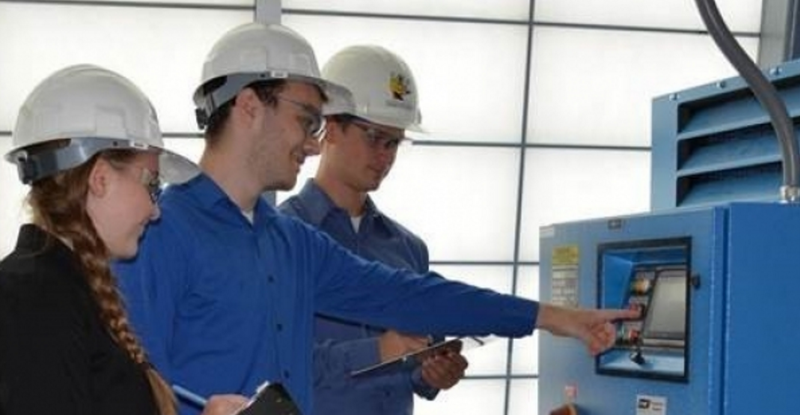 The new Rapid Advancement in Process Intensification Deployment (RAPID) Institute will use approaches — like combining multiple, complex processes such as mixing, reaction, and separation into single steps — with the goal of improving energy productivity and efficiency, cutting operating costs, and reducing waste. In the chemical industry alone, these technologies have the potential to save more than $9 billion in process costs annually. Watch this Video to learn more. Energy Talks presentations provide in-depth explanations of the U.S. Department of Energy (DOE) programs by energy specialists. Each 10-20 minute presentation highlights an aspect of our revolutionary impact on energy innovation. The complexity and breadth of this work is world-renowned and available in video format. Our current recorded talks cover fuel cells, building technologies, bioenergy, and entrepreneurship. 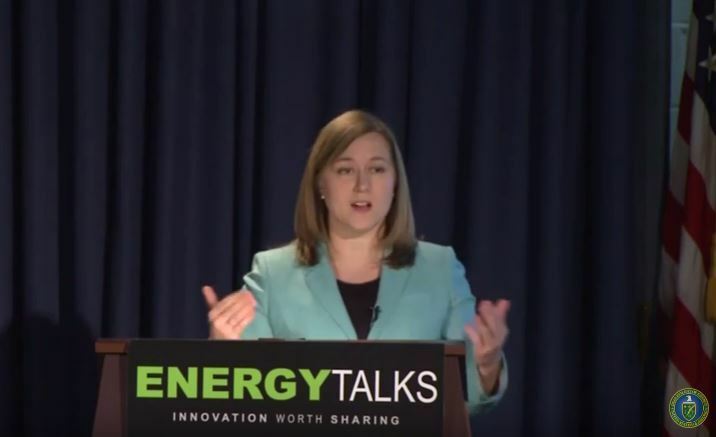 DOE Energy Talks recordings are now available online. For chemical manufacturers, waste usually equates to a loss – loss of time, money, opportunity, or all of the above. Carbon dioxide (CO2) is a byproduct of many manufacturing processes, and also contributes to greenhouse gas emissions. 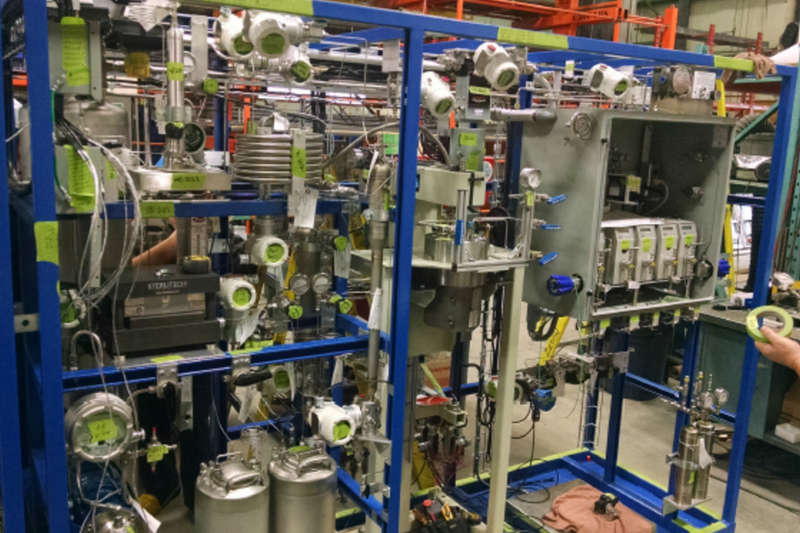 If manufacturers can find a way to convert waste CO2 into different valuable chemicals, they can save money and reduce emissions into the environment. Read More about these companies innovative project. On December 5, 1791, the first U.S. Secretary of Treasury, Alexander Hamilton, catapulted manufacturing to the forefront of American politics when he addressed Congress on the significance of manufacturing through his Report on the Subject of Manufactures. In his report, Hamilton urged economic freedom by placing a great emphasis on the need to advance the manufacturing sector. 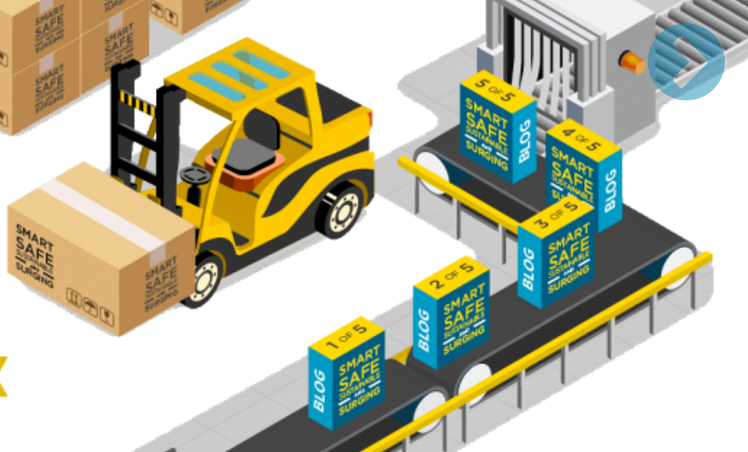 Although technologies have drastically evolved in the last 225 years, these words still stand true and continue to be relevant to today’s manufacturing sector. The Advanced Manufacturing Office took to the National Mall in Washington, D.C. to find out what people know about this Founding Father and manufacturing. Watch the video above to learn more. Additive Manufacturing, more commonly known as 3D printing, has made a valuable tool for reducing waste, decreasing lead time, and offering more flexibility in design. AMO teamed up with the Wind Energy Technologies Office to apply this advanced manufacturing method to transform the way wind turbine blade molds are created. Advancements in 3D printing have made it a valuable tool for reducing waste, decreasing lead time, and offering more flexibility in design. 3D printing systems have also grown in size and capabilities as technology has improved. 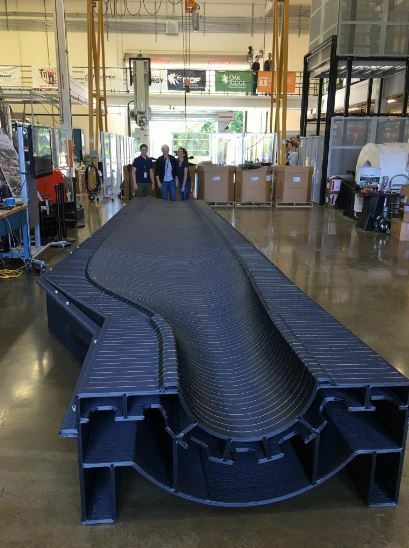 3D designers are printing the blades using the Big Area Additive Manufacturing (BAAM) machine at the Manufacturing Demonstration Facility (MDF) at Oak Ridge National Laboratory. Read more here. The Department of Energy’s Oak Ridge National Laboratory (ORNL) announced successful efforts of the the lab’s Additive Manufacturing Integrated Energy (AMIE) demonstration. 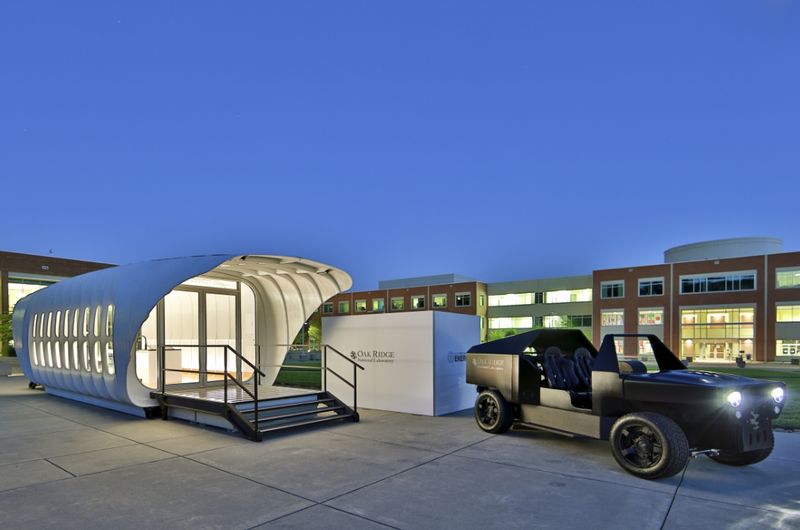 The nine-month project reached its goal of 3D-printing an alternative fuel vehicle and a paired building structure, both featuring the unique ability to power one another. The results of the project were unveiled at the Office Energy Efficiency and Renewable Energy’s (EERE) first-ever Industry Day in September 2015, hosted by ORNL, where the natural gas-hybrid vehicle and solar-powered building were constructed. Read more. Ms. Valri Lightner has 30 years of experience managing technology development for the federal government. 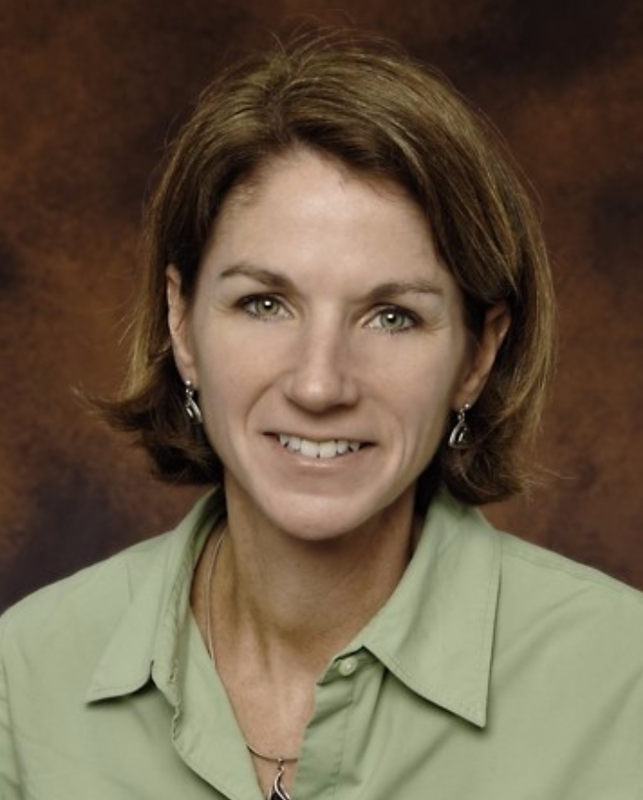 Her 22 year career at DOE has provided opportunities to first develop renewable and energy efficiency technologies, then to be involved with the first commercial deployments of those technologies. For the last 3 years she has worked in the Loan Programs Office providing technical management of a $30 billion portfolio including advanced technology vehicle manufacturing, transmission, fossil, nuclear, efficiency and renewable energy projects. When speaking to students about careers in energy, she says, "To keep future opportunities broad, I recommend students major in one of the primary engineering fields – civil, chemical, mechanical or electrical. "Click here for Women@Energy profiles. Join the challenge! Have your class or entire school post pictures on your social media channels showcasing energy, manufacturing or STEM at your school using #ENERGYEDU on Twitter or Facebook. You can also email us at STEMSpark@ee.doe.gov. We look forward to connecting with you!